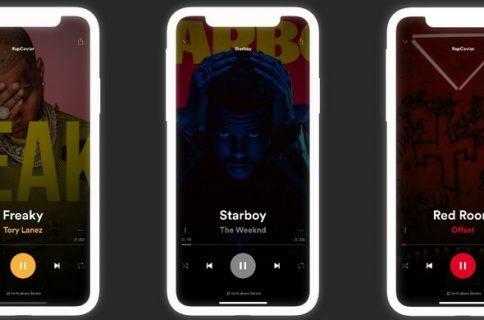 A large part of Apple’s business model involves Apple Music, and so it’s no surprise that the company spend a lot of its time refining the music experience on its mobile devices. 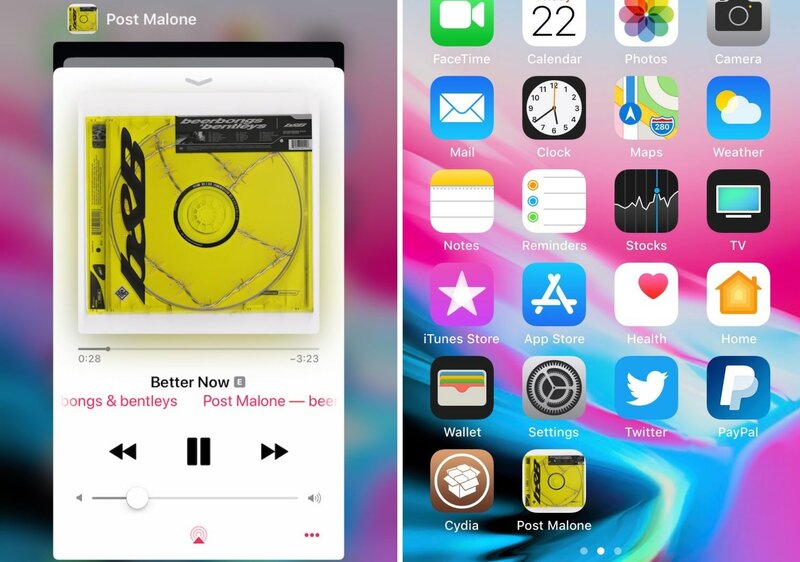 That aside, Apple could do more, and those who agree might enjoy a new jailbreak tweak release called MusicArtwork by iOS developer Cole Cabral. Right out of the box, MusicArtwork replaces iOS’ native Music app icon with an image file that is representative of the Now Playing song’s album artwork. 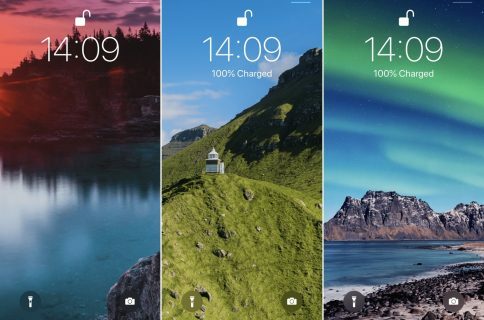 You can view a few different examples of the tweak in action via the multitude of images that we’ve included in this piece. 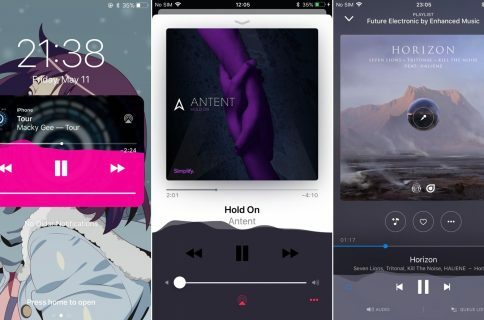 It’s worth noting that MusicArtwork officially supports the native Music app and a number of third-party apps such as Spotify. Furthermore, the tweak isn’t compatible with add-ons such as AppCon or WinterBoard, so choose wisely. 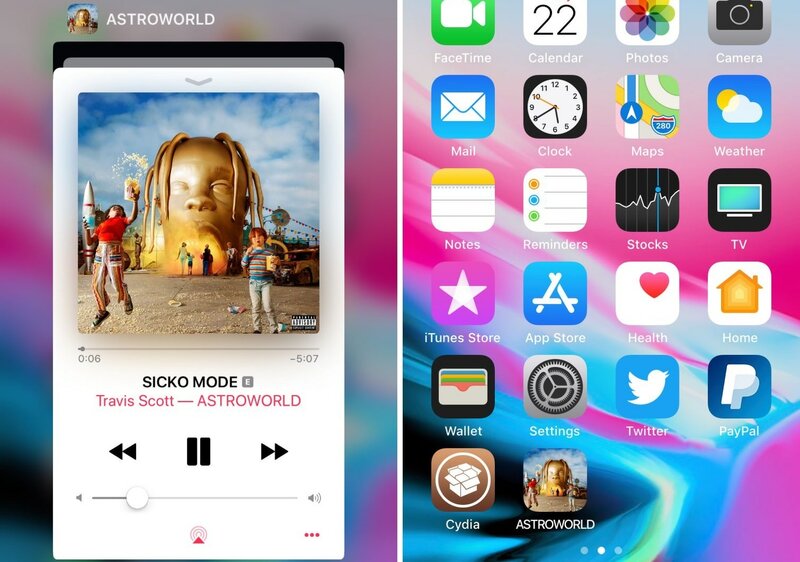 If you’re interested in a more intuitive Music app icon and overall music-listening experience on your jailbroken iPhone or iPad, then you might want to give MusicArtwork a try. 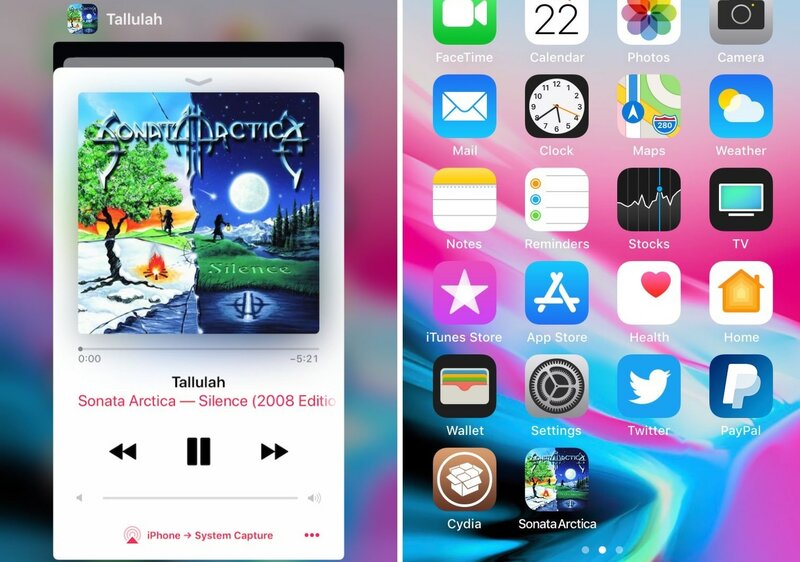 The tweak is available from Cydia’s Packix repository for just $0.99 and supports both iOS 11 and iOS 12. Will you be rocking MusicArtwork on your jailbroken device(s)? Let us know by dropping a comment below.